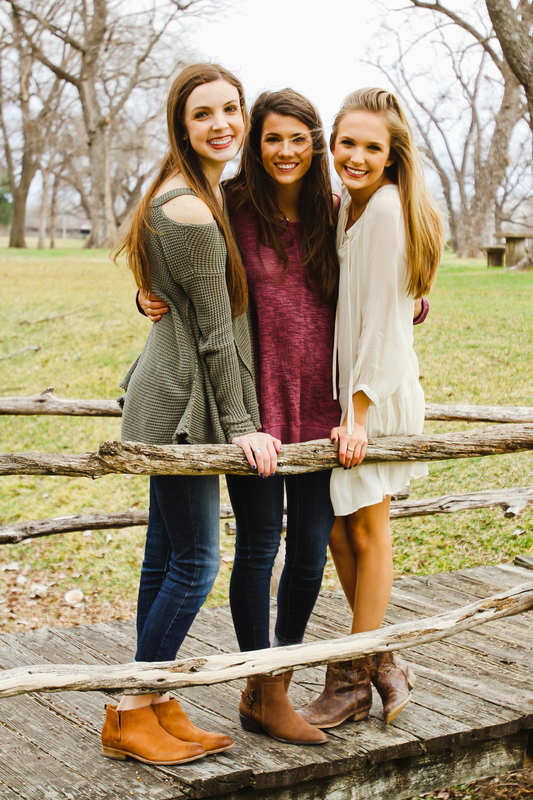 It was so fun hanging out and shooting with Caroline, Kaitlyn, and Molly this week. These girls are awesome and although it was 50° and windy they fought through with smiles and laughter. I'd say the first roommate shoot of the year was a success. Five weeks in and I'm excited to see who else the project will allow me to connect with.